In a world where we celebrate speed, we’re impressed by Usain Bolt, Elaine Thompson, Shelly-Ann Fraser-Pryce, Justin Gatlin, Tori Bouie, Alyson Felix, David Rudisha and all their compadres. 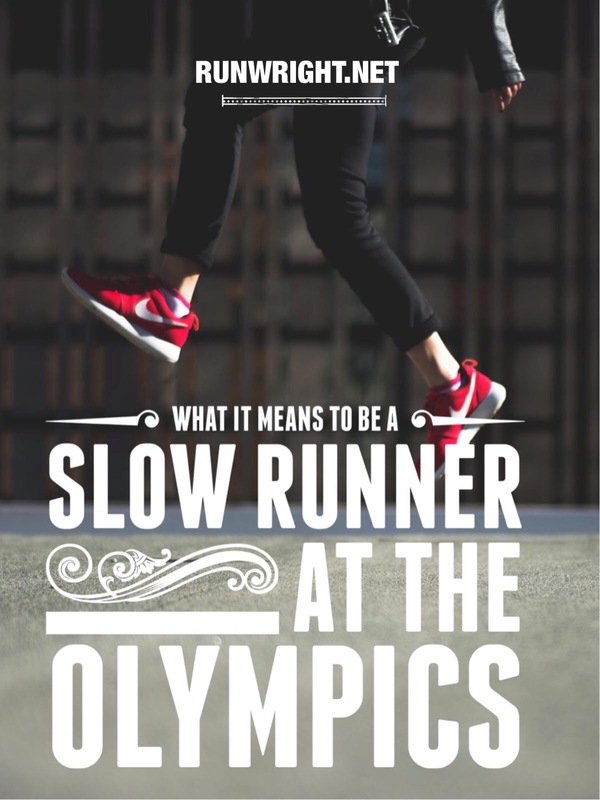 In that world, slow runners are often forgotten. But I’m a slow runner so I know that even us slowpokes have a story to tell. And this article about Sarah Attar is just the beginning of her story. Sarah is the second slowest woman in the world. Well, not really. But she came in second-to-last in the women’s Olympic marathon last week. She represents Saudi Arabia, a country where women don’t have the same kinds of access and opportunities as in other places. For years, Saudi women couldn’t represent their country in sports – Rio was only their second Olympics. In a world where we take so many of our (now) rights for granted, we often forget that there was a time when those who came before us didn’t have that same access. 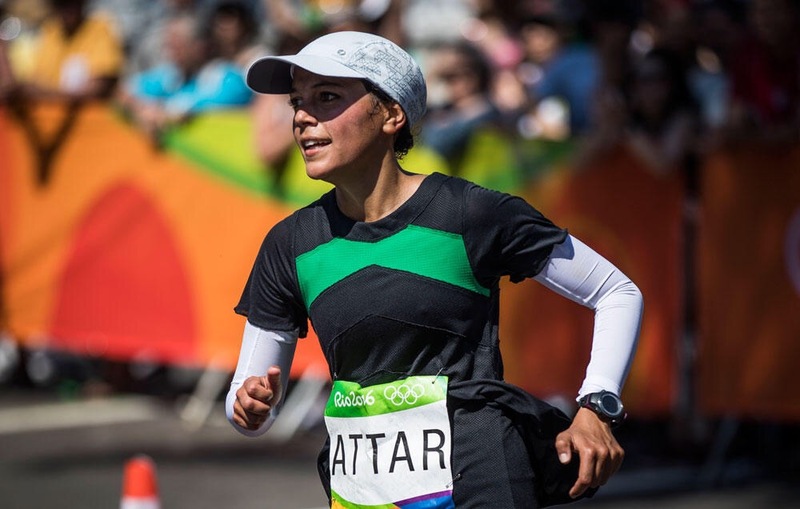 By Olympic marathon standards, Sarah Attar is slow. She’s the kind of runner that got lapped on the field. She’s the runner people probably pointed to and asked, Is she even in the same race? Or why doesn’t she quit? In real life, I would be happy with her Olympic finish fine. It is no simple feat to run 26.2 miles in 3 hours and 16 minutes. But this is the Olympics so Sarah was competing against women who sprinted most of the course and she finished her marathon almost an hour after the gold medalist crossed the finish line. But Attar wasn’t running for that kind of a medal. In the Olympics, everyone knows who came first, who medaled, who the star athletes are. But Olympic records don’t only belong to those who get a personal best, or who come out on top. Sometimes the most important record is that for the first time, you could.